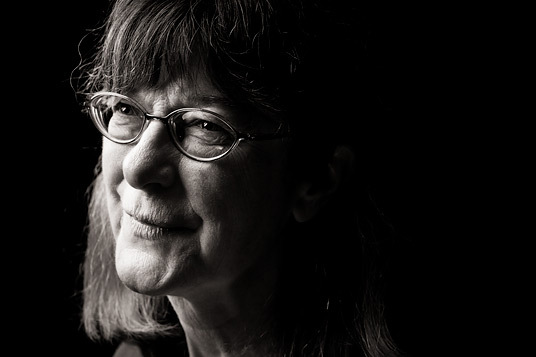 Mary Power is a river ecologist and professor at University of California, Berkeley. Since 1988, she has directed the 8000-acre Angelo Coast Range Reserve. She was president of the Ecological Society of America and the American Society of Naturalists, and is a member of the American Academy of Arts and Sciences and the California Academy of Sciences. With students and collaborators, Mary studies food webs in tropical and temperate rivers, focusing on environmental controls of interactions of algae, invertebrates, fish, amphibians, and the bats, birds, lizards, and spiders that feed on riverine production. These interactions link rivers, watersheds, and nearshore ocean ecosystems in surprising ways. Better understanding of the natural history and environmental controls of these interactions should improve forecasts of ecosystem responses to climate, land use, or biotic change. I think my first memory of turtles was I was a kid in Ohio, so that meant I was under four. We were in a boat – the smell of rowboats and rubber tires brings this back to me – and we were on a lake and it was full of these jewel-like painted turtles. So I think I jumped out of the canoe, caught one, and brought it back. My parents let me keep it, and several others quickly joined it in the rubber tire. It was a magic memory. This beautiful creature with the bright black and red and yellow colors they have. If you look where the bottom shell, the plastron, hinges it's like a sunrise. There's a beautiful sunrise pattern there. So I absolutely fell in love. But there may be another component, because maybe two or three out of a hundred people are ridiculously fond of turtles; overly fond. I'm one.